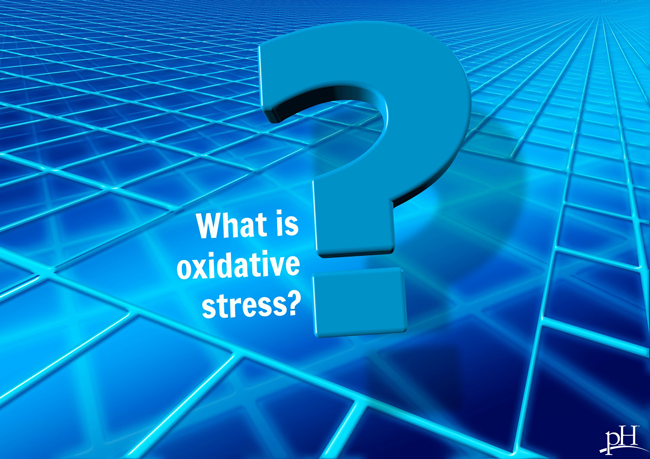 Oxidative stress – it’s one of those words that gets tossed around without much explanation. Who really knows what it means? Well, fear not, today is the day that all changes for you. Take a few minutes to understand what oxidative stress is and how it affects your long-term health. With this information, you can take proactive steps to help you enjoy life to the fullest. To start, in order to understand oxidative stress, you must first understand free radicals, because oxidative stress is the burden your body experiences from the buildup of free radicals. Your body is exposed to varying amounts of free radicals on a daily basis. They can come from your body (via normal cellular metabolism) or external sources (pollution, cigarette smoke, radiation, medication). Usually, they are effectively metabolized into more useful or even harmless chemicals. In a healthy body, there is a balance of antioxidants and free radicals. Free radicals themselves are not the problem; the problem is when the balance is disrupted and the free radicals build up and damage other molecules. Put simply, oxidative stress is what happens when free radicals get out of control, increasing your risk for serious illnesses and diseases. If you want to get a little more scientific and technical, for those who aced chemistry back in the day, free radicals are unstable molecules with an odd number of electrons. In other words, these unpaired electrons are showing up to the school dance without a date (a clever analogy from How Stuff Works), and they’re desperately trying to steal someone else’s date. Free Radical Rachel steals Jennifer’s date, Jennifer steals Molly’s date, and a chain reaction is started. You get more unstable molecules! Everyone shows up to the dance stressed. This is oxidative stress. But there is good news! If oxidative stress is the villain, antioxidants are the heroes. They scavenge for free radicals, the ones with the odd number of electrons, and donate an electron to them so they can’t do any more damage. 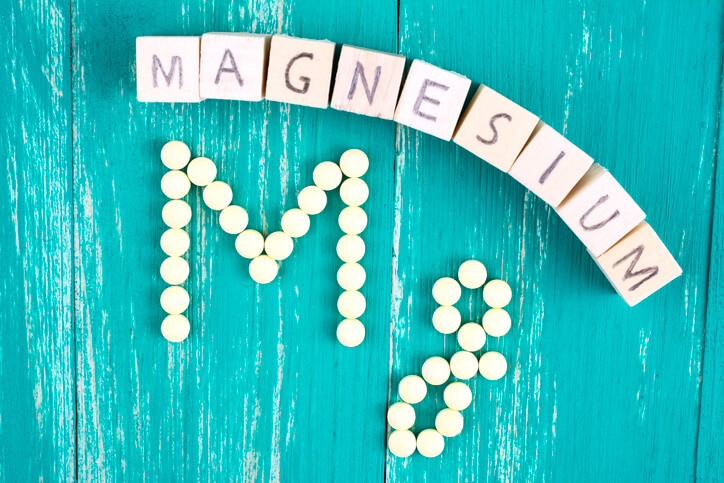 What are 4 ways you can reduce oxidative stress in your life? Lay off the junk foods. Eating junk food can increase inflammation and oxidative stress. Decrease toxin exposure. 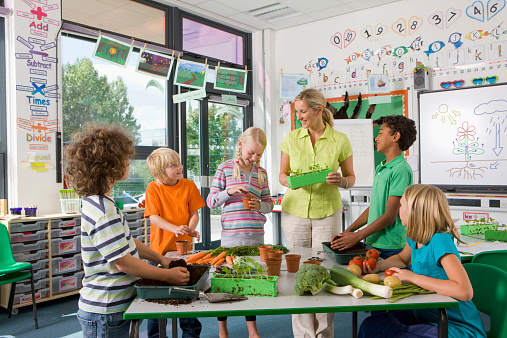 Xenoestrogens (chemicals that imitate estrogen), pesticides and heavy metals can increase oxidative stress. Exercise in moderation. Although exercise is generally very healthy, excess strenuous exercise can increase oxidative stress. Eat antioxidant-rich foods. Antioxidants keep free radicals in check. 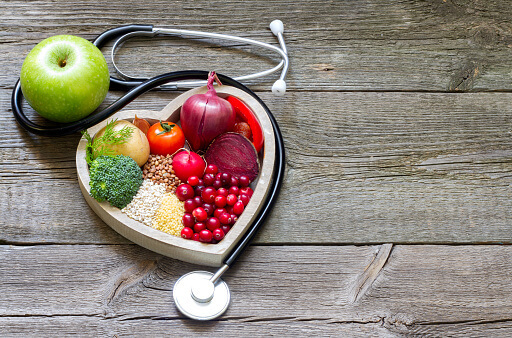 Antioxidants can be produced by your body or can be supplied through nutrition (foods and/or supplements). Be proactive and try making a healthy choice today, whether it be reaching for blueberries instead of chips, or switching up your personal care products to non-toxic options to avoid xenoestrogens.